If you like to help people you have come to the right place. Your local Red Cross unit has just the opportunity for you. Volunteers constitute 96% of our workforce and play a critical role in helping deliver our Disaster, Services to the Armed Forces and International Service Programs. All non- Health and Safety training is free of charge and are held regularly in communities through out the state. Individuals or groups interested in training can register online or by contacting the staff listed below each class. For any questions, or to request training for a large group, please contact us. 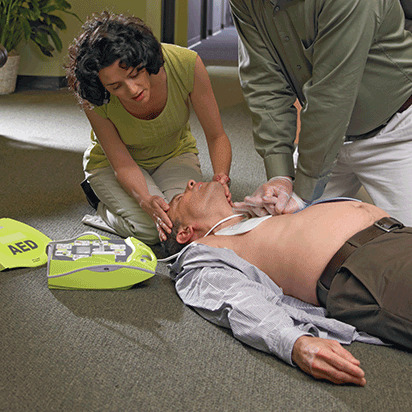 Red Cross offers a wide variety of training courses in first aid, CPR, AED, life guarding, swimming, babysitting, care giving and other areas for both individuals and groups. Red Cross is the most trusted provider of health and safety training, meeting OSHA guidelines, and other professional and regulatory standards.